One of the oldest and most powerful practices in history, the basis for many other spiritual guides and religions. A Celtic Shaman has deep roots that date back 300,000 yrs, it is one of the purest of voyages to the reaching the core of universal balance within ourselves. A shaman is much more than someone who can guide in the dark, with the gift to mend the broken threads that have lead us to become lost, or soulless, they will find and bring you back to life. Since we do not just live in a singular dimension, or exist on one level of consciousness, a shaman is able to connect on a deeper path to these. Allowing them to track where these “soul threads” have become mangled, and there the power of healing begins, the integration of the soul. With the aid of crystals, chant, drumming, energy channeling, they are able to locate where the ailment is. It can be anything from emotional to physical, whatever is causing this loss of energy, damaging the “soul threads”. Shamans work on where the threads have become entangled and bringing them back, to fill that void of “loss”. Cleansing them of what has caused them to leave, purifying them in the light, giving new energy which allows balance in the Journey. The importance of balance and deep spiritual well-being with the Creator, Spirit, and nature is a truly important factor to not become lost on this voyage of inner healing and growth. 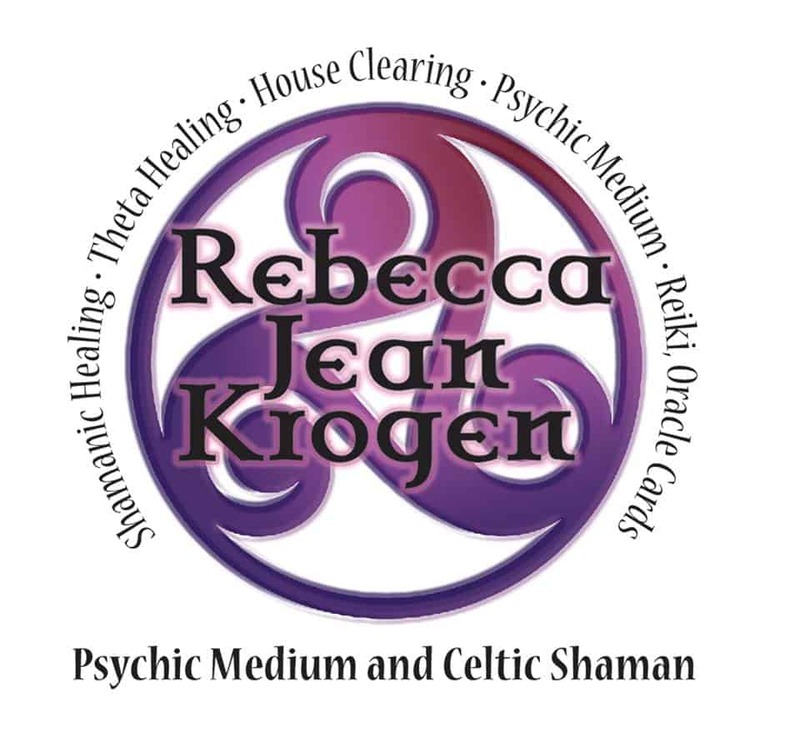 A seventh generation Psychic Medium & Celtic Shaman, Rebecca can empower you by finding yourself. Eliminating negative energies within your web of light and will create a more fulfilled understanding and wisdom of your purpose. If you feel there is that “something is wrong”, and would like to find the answers to that void, Rebecca with her abilities is able to reach beyond and guide you on the Journey. You will gain more than just peace, inner enlightenment, living a more unified and deeper connection with Spirit and life.